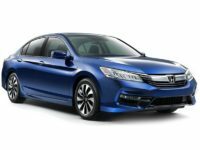 There’s a reason why Honda is one of the best-selling brands of automobile in the United States. For decades they have exhibited reliability, performance, economy, versatility and next-level engineering. 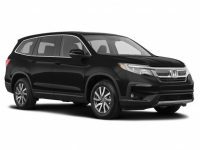 The Honda brand truly does have something for everyone, from city dweller to suburbanite. 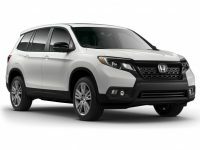 Car Leasing Bronx also has something for everyone: customized and flexible lease agreements on your favorite Honda cars of trucks. 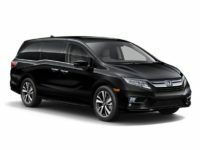 We understand that Honda drivers often never stray away from the brand because of the hassle-free performance it offers. 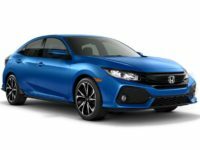 Whether you’re first-timer or a veteran behind the Honda wheel, we’re here to help you make a friend for life (or for the life of your lease). Call Car Leasing Bronx today at 347-523-5600. 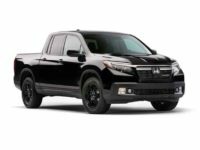 Take advantage of our 100 percent virtual shopping process and find the car or truck that’s right for you. 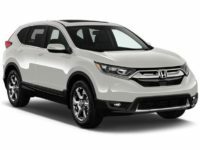 Once you’ve found your next vehicle, give our leasing professionals a call or fill out our online form to start the application process. 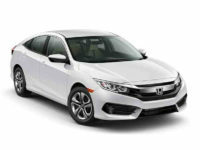 We offer the best Honda leasing deals in the area. 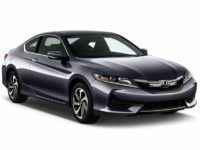 Perhaps you’re approaching your mileage limit and want to avoid penalty; perhaps you’re looking to upgrade to something with a little less wear and tear; or perhaps your lifestyle circumstances have changed and your current Honda no longer works for you. 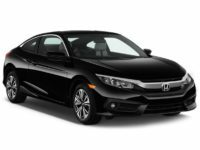 Either way, Car Leasing Bronx can help you explore options for lease termination, transfer or early exits. 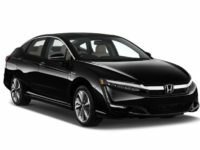 Our experienced and qualified leasing professionals will be glad to walk you through the process so you can thoroughly understand your choices. You deserve a new, safe and reliable automobile, and we’d like to help you get it at a fraction of the price. 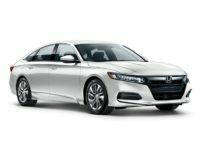 Take advantage of our new Honda deals every day.